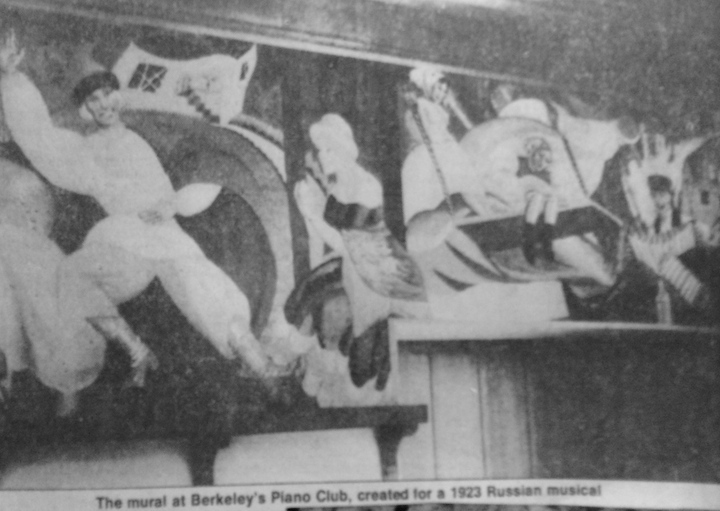 Berkeley was not without murals before Stefen took brush to the Dutch Boy wall in January 1974, but the murals we had were conventional, mainstream, highbrow art. 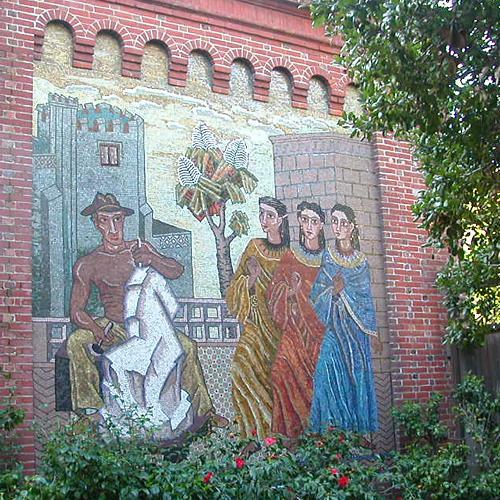 One of the oldest murals in Berkeley is rarely seen. 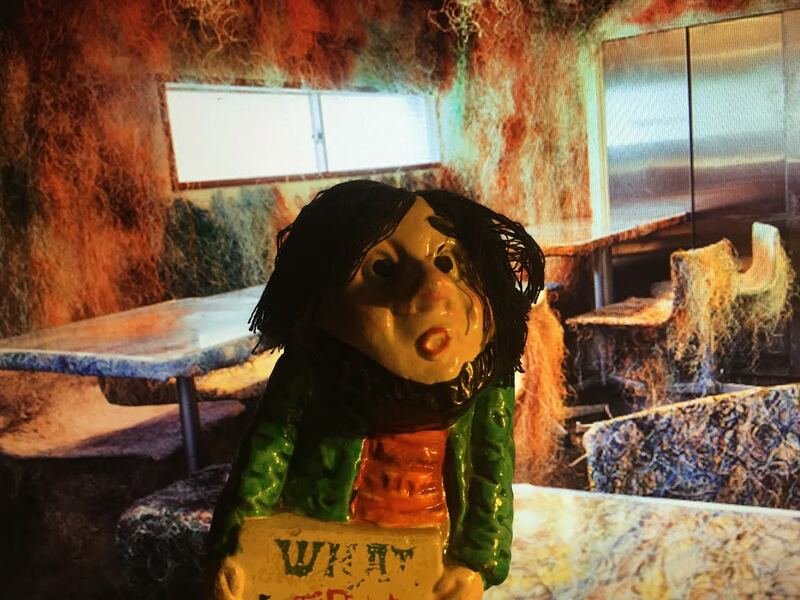 It is found at the Berkeley Piano Club, 2724-2726 Haste. The club is what it sounds like, and is still active. Both Internationally known and aspiring pianists have performed here. 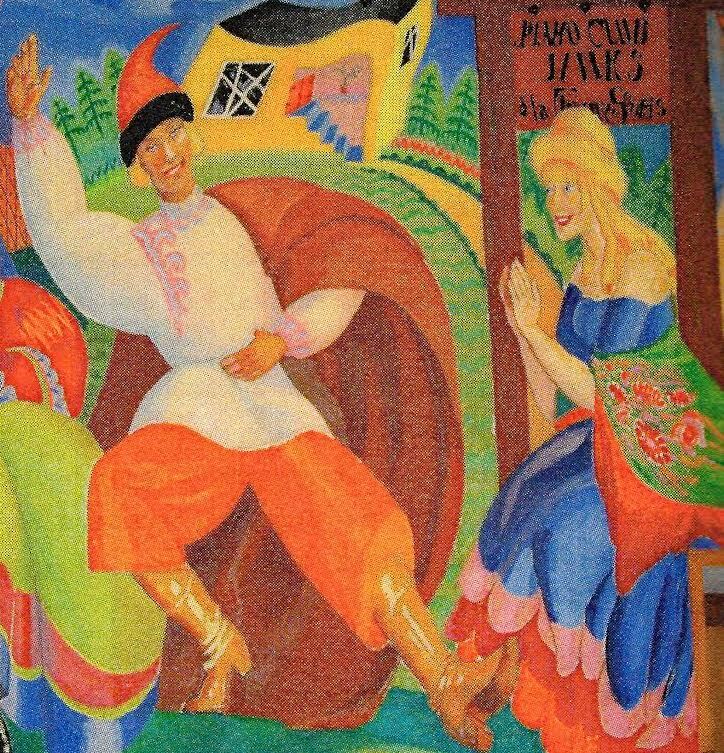 This clipping from the Gazette tells us that the mural was painted for a 1923 Russian musical. 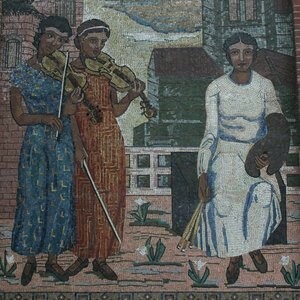 There also was the 1936 mural in the old gym at Berkeley High, now demolished. These are lovely pieces in a fine-art tradition. 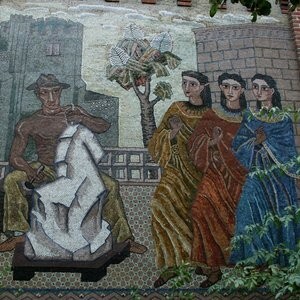 Speaking of fine art – how about our one Diego Rivera? 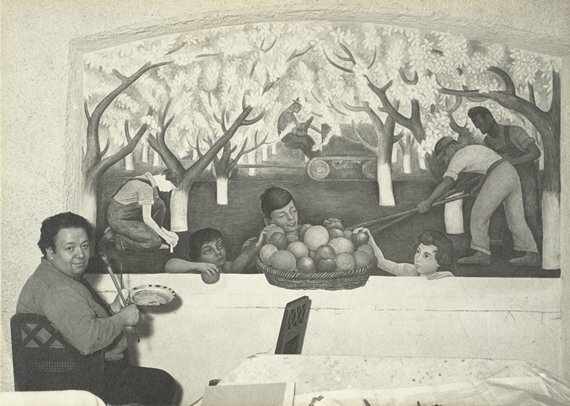 Diego Rivera’s “Still Life and Blossoming Almond Trees,” is found in Stern Hall on the Cal campus. 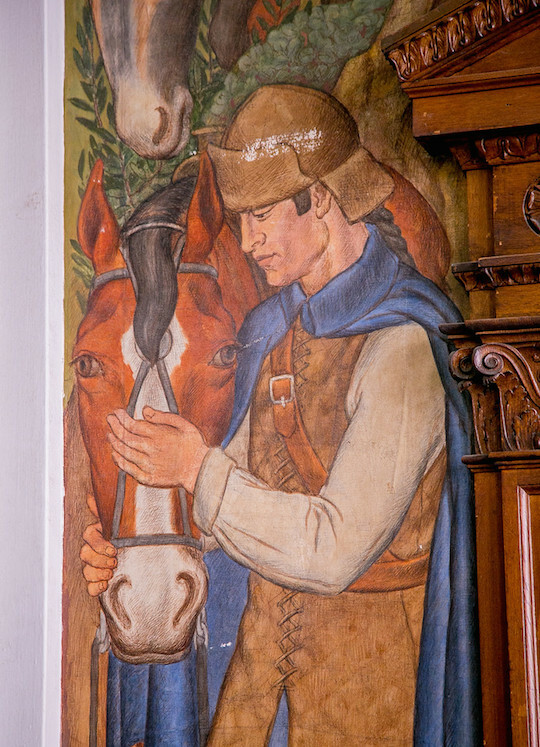 It was painted in the Atherton home of Rosalie Stern in 1931 and moved to Stern Hall in 1956. 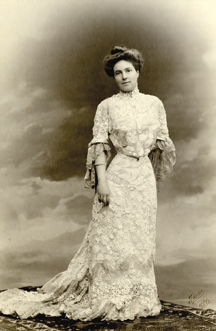 In 1892, Rosalie Meyer married Sigmund Stern, the president of Levi Strauss and Company. 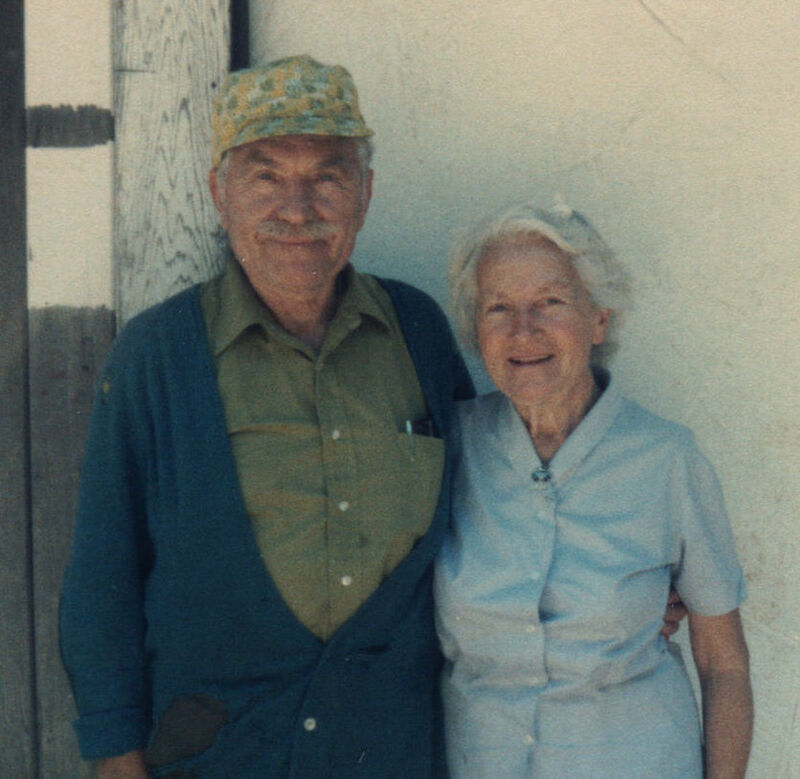 She was a civic and social leader of San Francisco – think Stern Grove if nothing else. 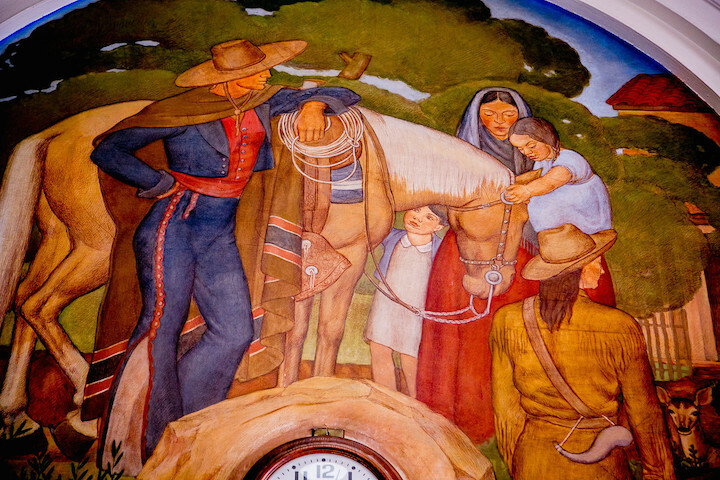 She had the money to hire Diego Rivera to paint a mural in her home. 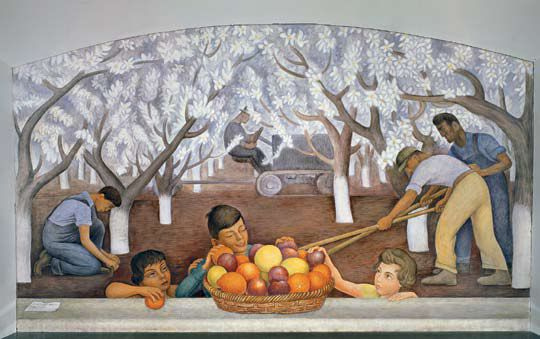 The mural depicts three young children reaching into a basket of fruit. Behind them three men work with hand tools and a fourth drives a tractor. The young children are portraits of Rosalie Stern’s grandchildren, Rhoda, Peter, and Walter Haas. There are also the murals at the Post Office on Allston. 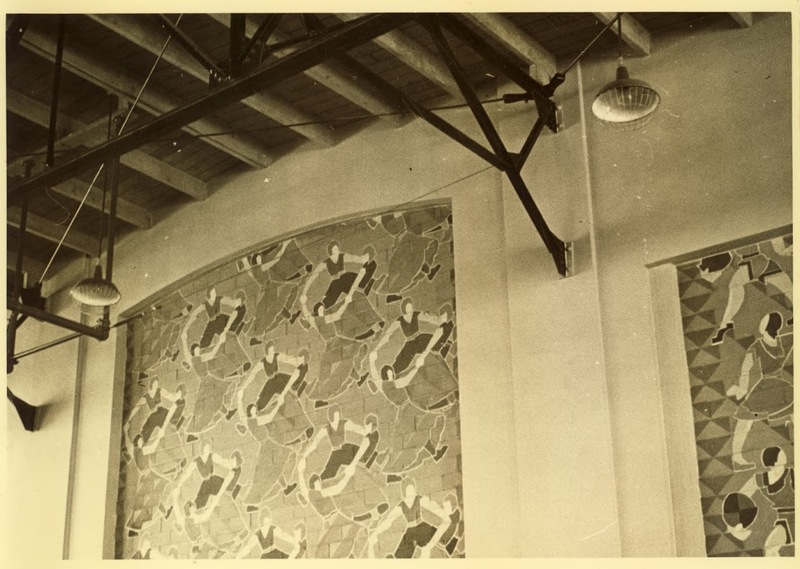 Suzanne Scheuer painted the mural for the Treasury Relief Art Project between 1936 and 1937. Scheuer was a fine arts major at the Claifornia College of Arts and Crafts and then studied mural painting with Ray Boynton at the California School of Fine Arts (now SFAI). 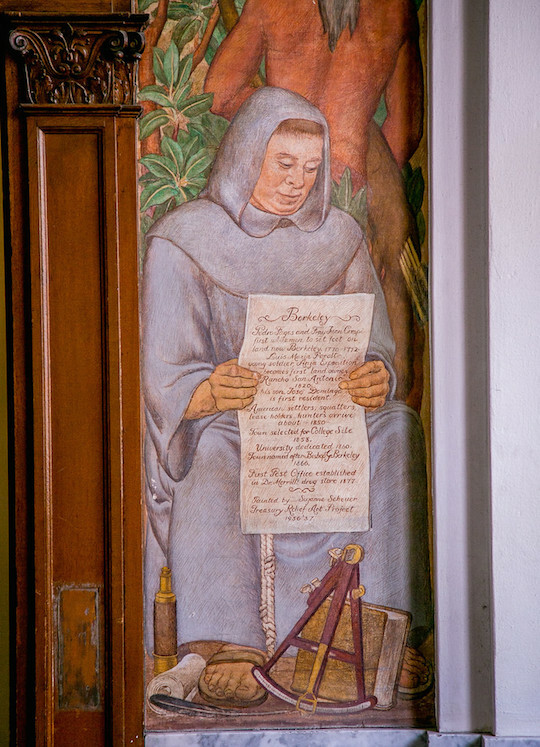 “Newsgathering” mural at Coit Tower, by Suzanne Scheuer. 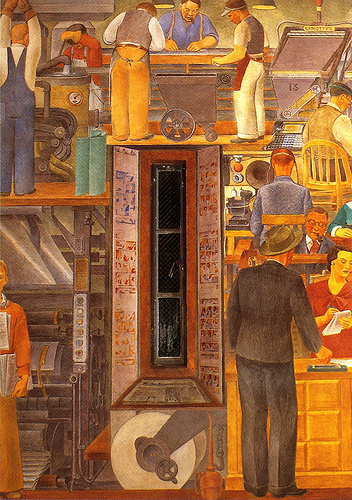 She also painted murals at Coit Tower and the Presidio in San Francisco. 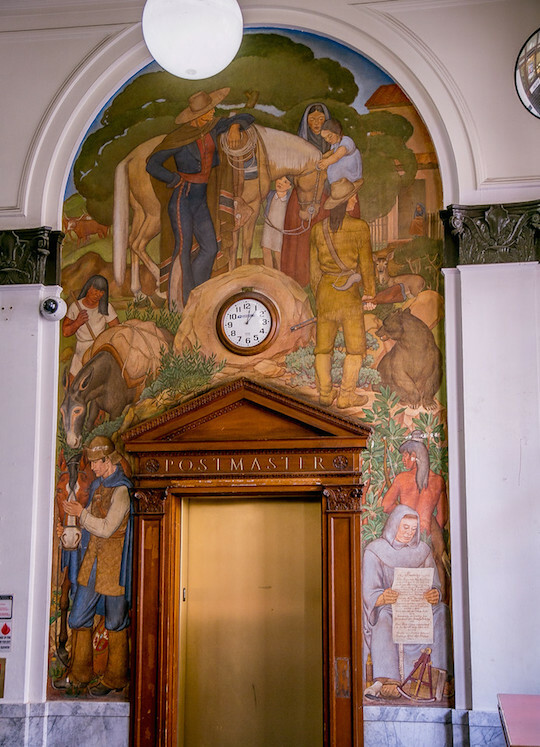 The Berkeley Post Office mural, “Incidents in California,” depicts the earliest inhabitants of Berkeley. 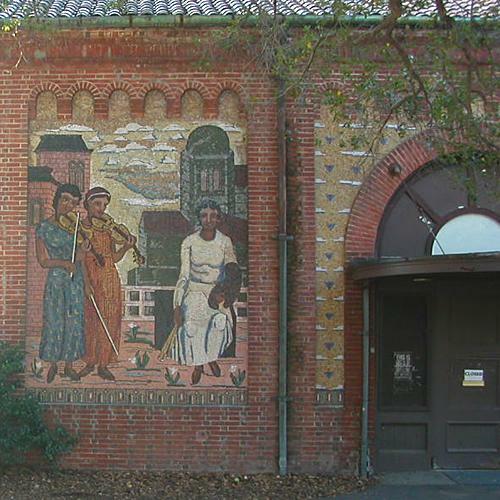 Helen Bruton (painter, mosaicist and mural painter) and Florence Alston Swift (known for non-objective, flat inlays) made two murals on the eastern facade of what was the old Powerhouse just north of Sather Gate. 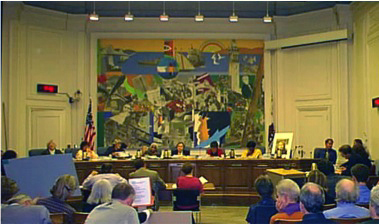 Another mural in Berkeley before Stefen – Romare Bearden’s “The City and Its People,” painted in 1973, installed in the City Council chambers in 1974, since removed. It is highbrow, fine art. It is not of the street. 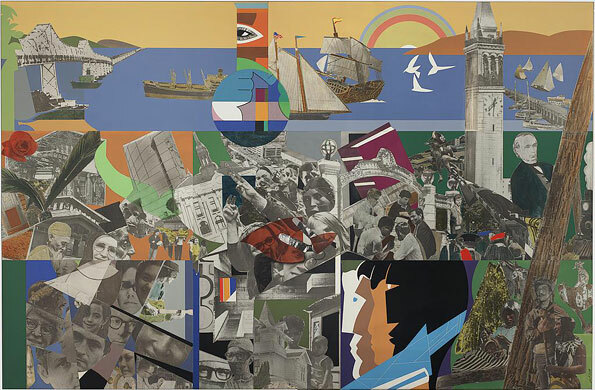 Romare Bearden. 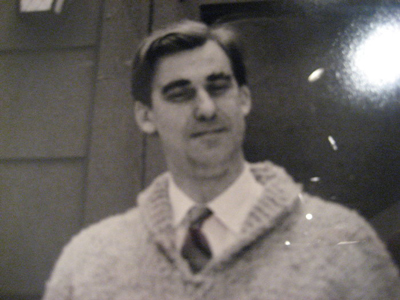 Photo: Carl Van Vechten. 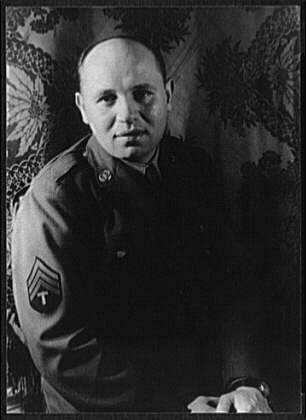 Bearden was an established painter. His work addressed unity and cooperation within the African-American community. He was a founding member of the Harlem-based art group known as The Spiral, formed to discuss the responsibility of the African-American artist in the struggle for civil rights. He was the real deal, not a street artist. 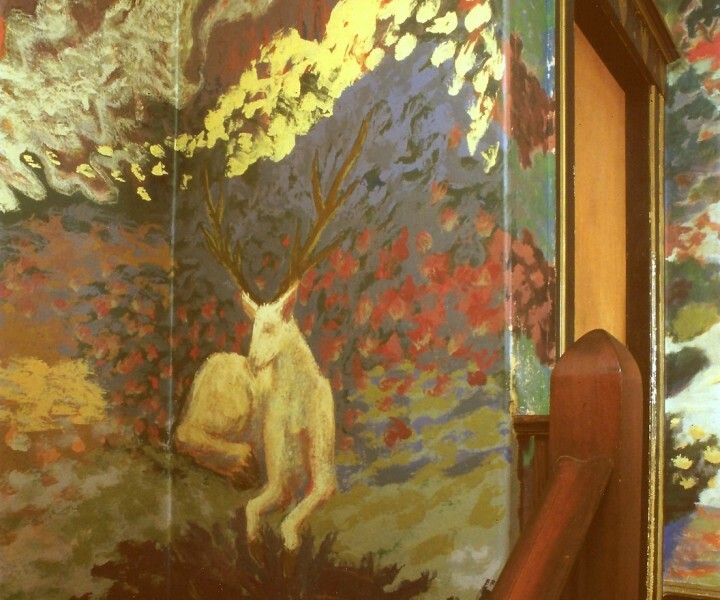 And for this reason – the reason being that it is not of the street – I don’t include the murals of Jess Collins in the Oregon Street home of Pauline Kael, painted in 1956. They were in a private home, not of the street. They are wonderful. I admire and celebrate them, but they are a different beast. Completely different. I showed these photos to my friend. He hauled out a photo from a 2014 trip that he took to Tokyo. He was in a bar designed by Kengo KumIn in the Kichijoji suburb of Tokyo, The walls were covered with murals, and he incorporated his feelings there into his opinion about the old murals of Berkeley.